One of Shouta's fifth grade classmates. She is kind-hearted and becomes a celebrated actress. 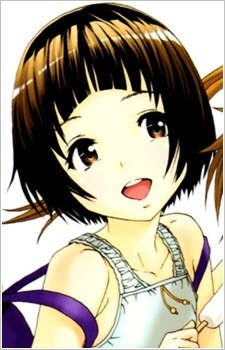 She is the girl Shouta has feelings for, and it is hinted that this is mutual.